Luna Sopor returns with their second full length studio album entitled ‘Cobalt’ available for digital download on Saturday, November 15th 2014. Luna Sopor was formed in the San Francisco Bay Area by Jeff Janow and Troy Szabo while working together in 2008. The Bay Area-based four piece released it’s eponymously titled debut album in 2011, which was recorded at the famous Golden Gate Studio in San Francisco, and the album has received a good amount of radio airplay and critical acclaim. The Luna Sopor sound is perpetually evolving, and many of the recent augmentations were actually driven by the many comments, requests, and interactions with the band’s fans at live shows as well as on their social networks. The most recent and notable enhancement, is that the band was joined by Jayne D. on vocals, whom brings a heavy, rock present, and emotionally charged performance to Luna Sopor’s vocal structure and chorus harmonies. 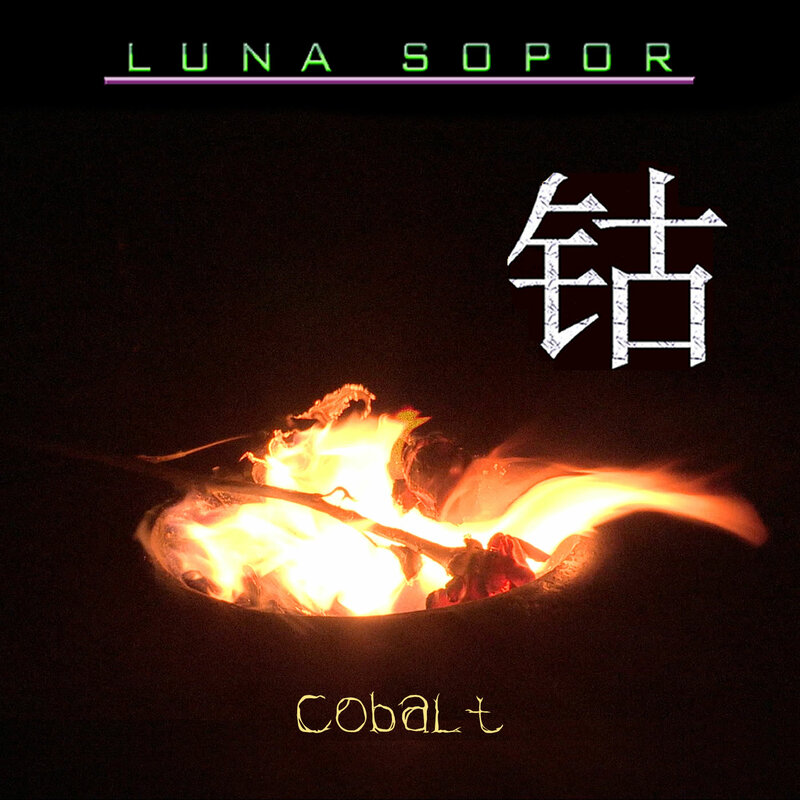 Luna Sopor has just completed the release of their second studio album entitled ‘Cobalt’. This latest release was recorded and mixed with Zack Phillips at Freq Lab Recording in Motor Studio, San Francisco. It consists of eleven hard rocking songs. Listen, share, buy….. The future is NOW!! Luna Sopor is on the Radio!